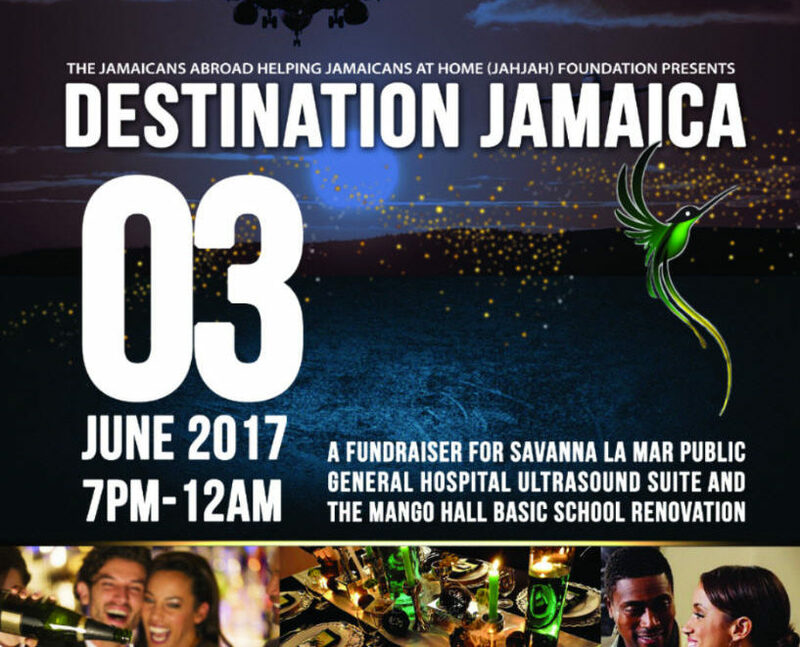 The JAHJAH Foundation Cordially Invite you to a Black Tie Gala and Fundraiser Benefit for a Savanna La Mar Public General Hospital Ultrasound Suite (Sonocare) and The Mango Hall Basic School Renovation Project. 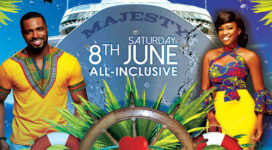 This event includes dancing, open premium bar and 5 course dinner. We invite you to come out with friends and colleagues to help improve the quality of healthcare for everyone in Jamaica.